As Americans strive to be greener and more conscious consumers, ironically, the ordinary light bulb has found itself thrust into the spotlight. First, there was the "ban" on incandescents. 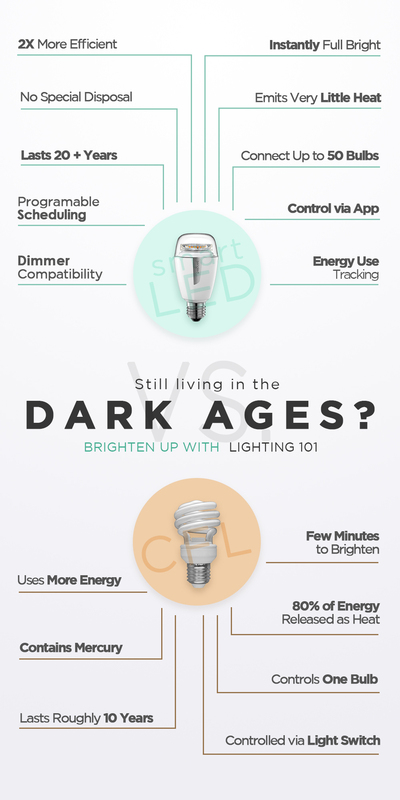 Then, as CFLs slowly made their way into the mainstream, LEDs were also becoming more economical and practical for home use. Now, with so many factors to consider -- from lumens to watts to kelvins to CRI -- it’s tough for some consumers to confidently choose between CFLs and LEDs. Greater efficiency. Sure, CFLs promised to use less energy than traditional incandescents, but LEDs have upped the ante, operating two-times more efficiently than CFLs. This saves even more on your electric bill and reduces carbon emissions for greener living and a greener wallet. Lower heat output. Not only do LEDs use less energy, but more of what they do consume goes toward emitting light, rather than heat. In typical CFLs, 80 percent of the energy emit is released as heat, where as an LED bulb produces very little heat. That means you get more light for your energy expenditure, and LEDs perform better in enclosed fixtures and various ambient temperature settings. Longer life span. CFLs claim to last as long as 10 years, but that is in ideal conditions. In exterior applications and in basements or structures with multiple floors, the change in temperature and vibration from occupants walking around on floors above can cause CFLs to fail much sooner. The same is true in ceiling fans or bathroom exhaust fans -- the vibration can be too much for a CFL to withstand. LEDs, on the other hand, can last 20 years or more. Because they are solid-state devices, with no delicate filament or other components to break, LEDs are much more resistant to vibration and they tolerate a wider temperature range, which means they last twice as long. Instant-on. CFLs are notorious for taking several minutes to come up to full brightness. While this might be nice when you first wake up in the morning and shuffle to the coffee pot, it’s not so great when you need to head down a dark staircase. You need clear, bright light now. Cold weather also slows the CFL warm-up time, so for exterior lighting, these can actually pose a safety hazard. LEDs offer instant-on capability -- the moment you flip the switch, they’re on at full brightness, which makes for a safer environment. No hazardous materials. CFLs contain a small amount of hazardous mercury, which is released into the air in the event a bulb breaks. This also means that they technically require specific, special disposal procedures or should be turned in at designated locations for proper recycling when they burn out. The problem is that, while the mercury concentration is low, almost no one follows the disposal and recycling procedures, which means CFLs simply end up in a landfill, where that mercury is emitted en masse by all of the bulbs disposed. This is a non-issue with LEDs, which contain no harmful chemicals and require no special handling or disposal. You can confidently use LEDs in any environment, around children and in enclosed rooms, with no worries about exposure to toxic chemicals. Flexible lighting. CFLs can be neither dimmed nor programmed to operate on a specific schedule. The only option is on or off, manually, via the switch. Specific smart LEDs provide a much more flexible light source that can be dimmed to any desired level and easily programmed to turn on and off automatically at a prescribed schedule. Connectivity. CFLs are stand-alone devices. The only option to connect them with anything is to put more than one light on the same switch. Some smart LEDs, on the other hand, are connectible, networkable and can offer additional functions beyond just illumination. 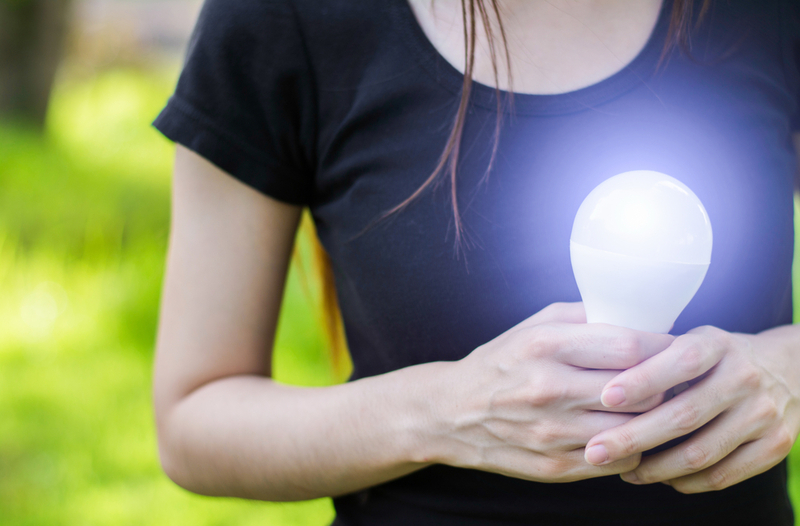 Some can be connected to a network dozens of bulbs at once, and with accessibility via mobile apps, smart LEDs can be manipulated from anywhere, even outside of the home. Some also include built-in energy tracking to help homeowners understand exactly how much electricity each bulb consumes. Advanced smart LEDs even incorporate speakers and cameras, enabling the bulb to double as a surround-sound or home security system. Now that’s smart! While energy efficiency, improved lighting and longer life span are significant benefits alone, the fact that LED light bulbs offer a much more sustainable, smarter lighting solution than CFLs is a bonus that can’t be overlooked. For their innovative lighting, advanced features, lower cost and environmental friendliness, LEDs are the smartest choice for modern illumination in virtually any environment. 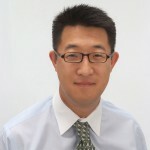 Alex Ruan, General Manager of Sengled USA since 2011, focuses on strengthening Sengled’s traditional lighting business while leading an entrepreneurial organization that is pioneering the smart lighting category and producing innovative products to drive the Internet of Things (IoT) revolution. Alex brings a wealth of experience to his role as General Manager. Earlier in his career, Alex held key leadership positions in engineering, sales, marketing and management for multinational companies operating in the US and Asia, including Huawei USA and Nortel.